Sometimes editing and formatting takes as long as writing. Especially if you’re the sort who wants everything perfect. Every heading the same font and pitch, space between heading, author name and start of text always the same… and there’s always that one file that is going to be a sod about it all. 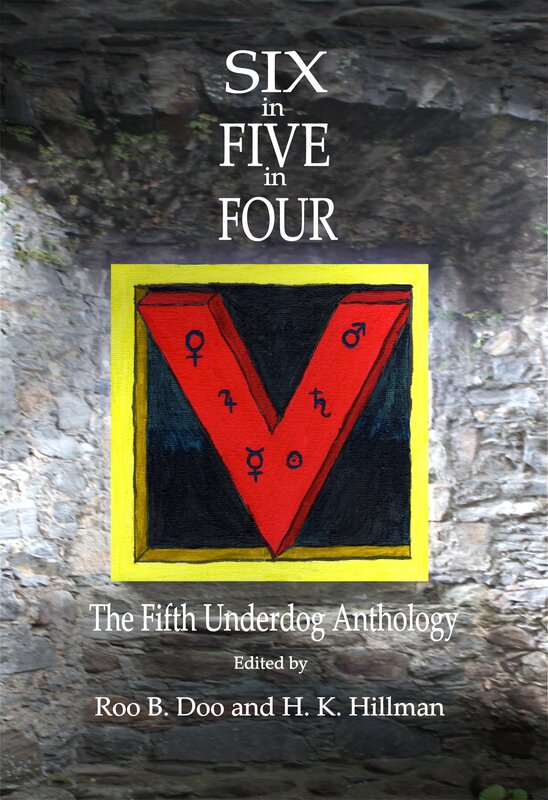 Anyway, the fifth Underdog Anthology is assembled apart from author pages and a few images. Then I’ll check it all again and then send it out for checking by the authors before finalising it. A week or so, tops. I might meddle with it a bit more while the text is with the authors, but for now I’m concentrating on the internals. Also on the cover and final edits for Lee’s book. Longrider has excellent cover art already prepared for his next one. I like it when that happens – it makes the whole process so much faster! World War Three will have to wait for commentary on the idiocy of our leaders. This is much more important. I’ve got the text back. My sister in law has done an excellent job of editing. I doubt you will have any to do. I’m doing a little tidying and will have it with you in the next day or so. I also have to draw a couple more maps. I can only endorse your wish to get it right. As a Kindle user I am constantly finding bad grammar, typos, authors who have little idea about their subject’s technicalities and so on. These avoidable errors break the flow and are BLOODY annoying! I’m probably racist, though. I’m reading a novel about ancient Rome written by an American and full of Amerlish. I cringed when invited to believe that a toga-clad individual felt “antsy” as he walked to the forum . . .
Ah, yes, that annoys me too. When writing historical fiction, the author needs to get the tone and syntax believable and that means avoiding modernisms. Rebellion is set in 1745-1746 and I made damned sure there were no “okays” or similar modern usage. It was hard work keeping them out, but just one would have spoiled the flow. I’ve got several stories on the go, as usual there never seems to be enough hours in the day, so I’m setting aside 2 hours every evening to get stuck into it. I too often find typos in books I’m reading, real library books. Most frequently in completely self-published books, but sometimes even in quality hard-backs from the likes of Simon & Schuster, to my amazement. Sometimes, if spare bookmarks or pieces of paper are to hand (I usually read in bed before sleep) I’ll mark the pages with the thought of later contacting the publisher or even author, but haven’t always (in fact have hardly ever) followed through before returning the book. Recently I quite enjoyed a relatively new debut novel, marred by just two typos, and only today decided to look up the publisher – an interesting name – and find that they’re a non-profit that has annual novel and short story competitions, publishes ebooks as well as paper books,and a monthly online literary journal (The Collagist), so I might contact them. Mind you, they have ‘Editorial interns’, I see from their Support page, so perhaps that’s how they slipped through. And that’s the other thing I might bring to their attention. Every link except the first and last on that Support page leads to a dead end. Still, otherwise quite an extensive range of imprints and activities, so might be interesting. I’ll take a look. Might get some tips on a business model, although I don’t intend to be entirely non-profit!